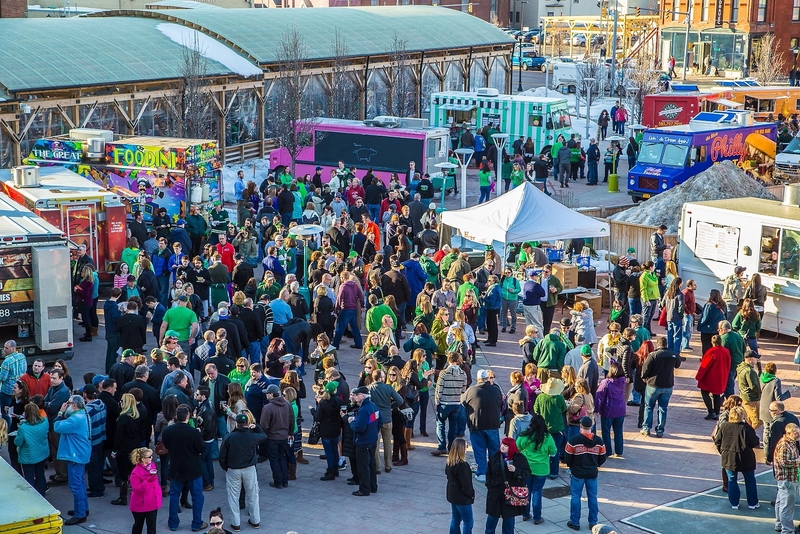 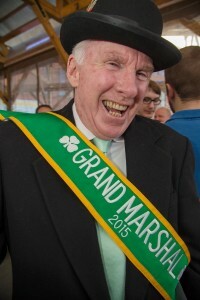 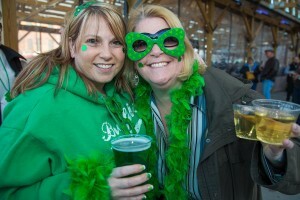 Continuing with the new tradition of ringing in Buffalo’s wild weekend of St. Patrick’s Day festivities, Larkin Square is set to again welcome thousands of fun-seekers for its fourth annual free Live at O’Larkin concert, featuring three hours of nonstop live Celtic music and dance under the covered, heated boardwalk, surrounded by a fleet of food trucks and a local vendor market. 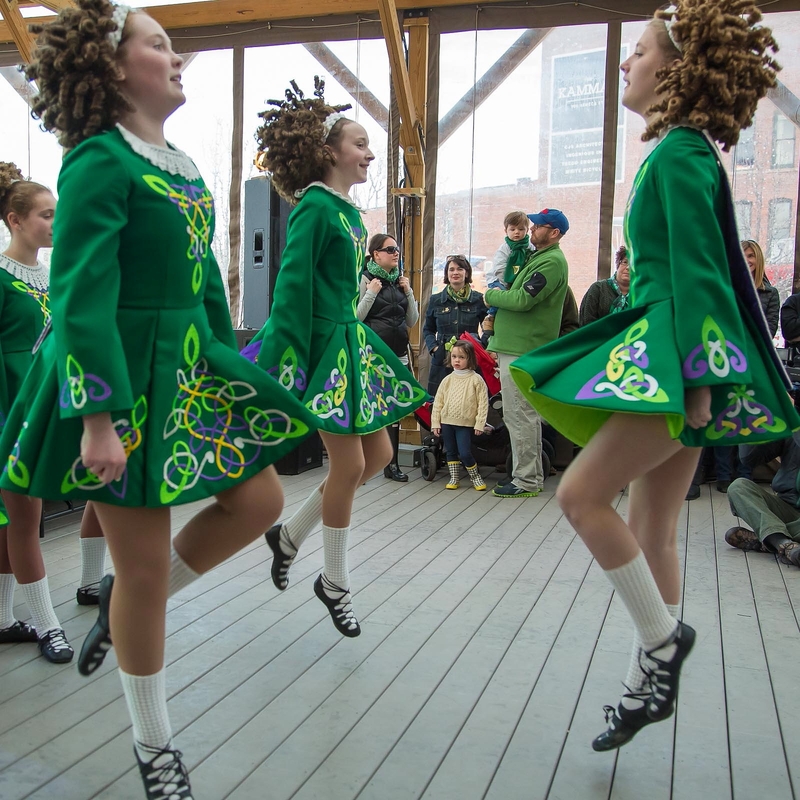 Set for Friday, March 18th, from 4:30-8pm, Live at O’Larkin will present four performances – the rollicking Celtic rock of McCarthyizm, traditional acoustic sounds from Poor Ould Goat, civil servant salutes from Greater Buffalo Firefighters Pipes & Drums, and youngsters in unison from Clann Na Cara School of Irish Dance. 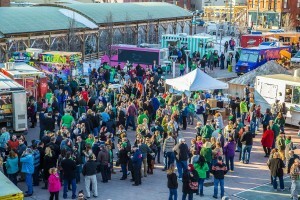 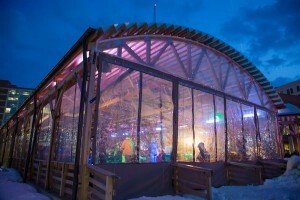 Guests of all ages will have plenty of choices for food and drink, including season-inspired offerings from neighborhood residents Flying Bison Brewing and Buffalo Distilling, and the year’s first mass gathering of local food trucks, just one month before before Food Truck Tuesdays return to Larkinville in mid-April. The event will also feature a Irish marketplace featuring Larkinville favorites: Buffalo Cake Pops, RetroBuffalo, Buffalo Distilling Co., and Undergrounds Coffee House & Roastery, selling festive food, drink and accessories!The Hydraulic Hearth Restaurant & Brewery and Flying Bison Brewery will both be open during the event for an all-around St. Patricks’ celebration in Larkinville. 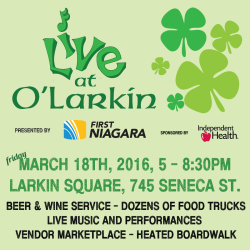 Live at O’Larkin is presented by First Niagara and sponsored by Independent Health.